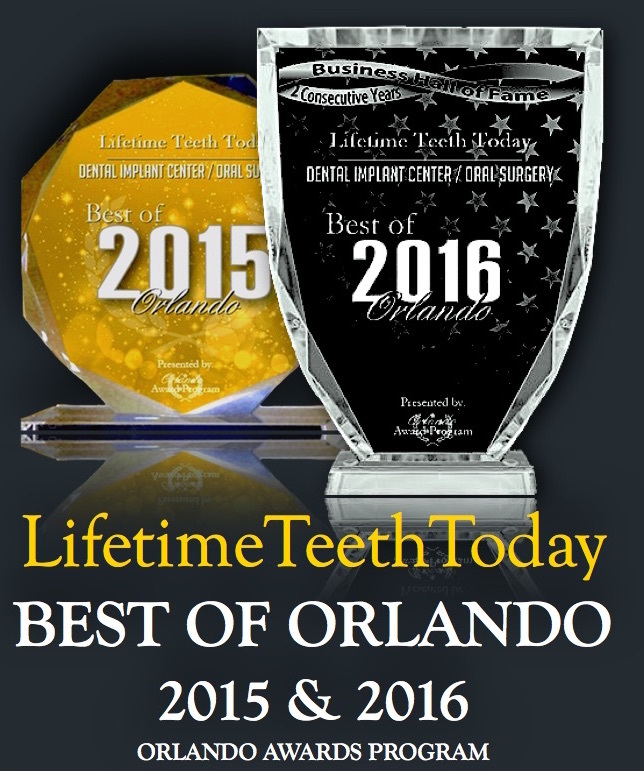 Reputation, excellence, and compassion are all qualities of a successful dental implant surgeon. Dr. Trevisani, as a pharmacist, dentist, and board certified oral and maxillofacial surgeon, exemplifies these fine qualities. 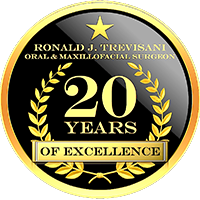 Dr. Trevisani has advanced experience in dental implants, removal of impacted wisdom teeth, and surgical tooth extractions. In addition, his consultations include oral pathology, facial trauma and cosmetic facial surgery. His State-of-the-art practice includes the Waterlase MD, a special laser utilized in oral surgery and skin care. 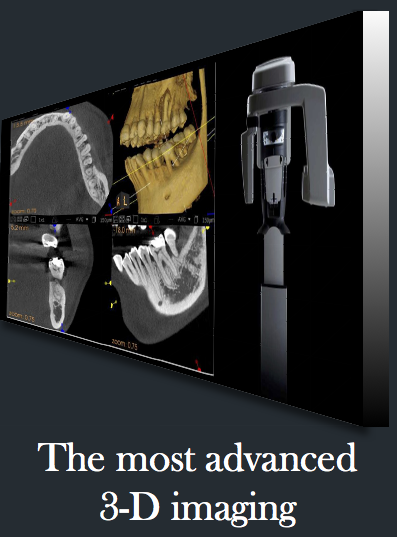 He is also one of the few in the area to offer the advanced 3D imaging CB500 CT Scan, which assists Dr. Trevisani in determining a patient’s bone structure, allowing him to treat patients with more precise placement of the dental implants. Dr. Trevisani is likely a name you’ve heard before, as he comes from a family of physicians and surgeons, many of who are practicing locally. The Trevisani’s are known for their excellence, compassion, and care. The practice offers multiple locations throughout Central Florida to ensure access to excellent care for virtually all residents of the region. Dr. Trevisani’s commitment to excellence is demonstrated by his quest for knowledge; he has further evidenced this by recently graduating in 2009 with a J.D. degree from the Barry University School of Law. 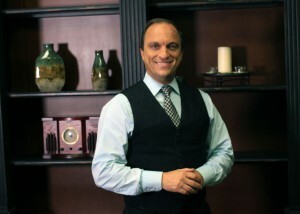 Dr. Trevisani is also an avid outdoorsman and is often found kayaking and canoeing on the Wekiva River. In addition to being passionate about Florida’s wildlife, he is also active in giving back to the community.